It must be the worst kept secret since the appointment of a female Doctor (remember all those “it’s Jodie Whittaker!” rumours? 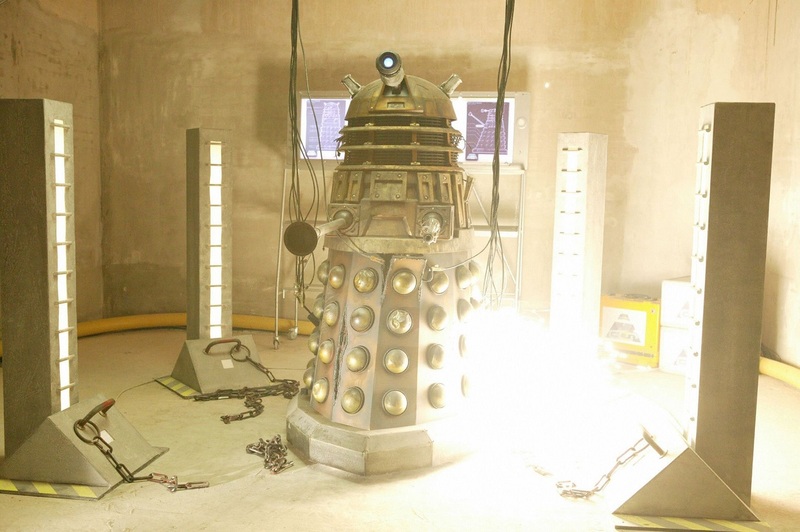 ), and now, the BBC has nearly-but-not-quite confirmed the return of the Daleks to Doctor Who. 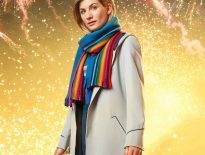 Resolution airs on New Year’s Day, after slipping from the coveted Christmas Day spot – and it seems that the production team are keen to throw the big guns at the only episode to air in 2019. Those big guns are actually pretty small, and belong to the “most dangerous creature in the universe”. The Daleks have been a key ingredient in Doctor Who for over 50 years now; they debuted in 1963/64’s The Daleks and have subsequently come up against every incarnation of the Doctor (apart from the Eighth Doctor, if we don’t count audio adventures… but we do count them, so everyone else can be quiet). 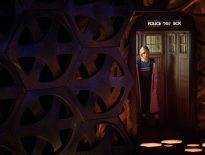 This is the first time they’ll face off against the Thirteenth Doctor, and indeed, the first time showrunner, Chris Chibnall has written them. But what do you think? Will the promise of Daleks help you over your New Year’s hangover? Or do you think a lengthier rest will do them (and you) more good?